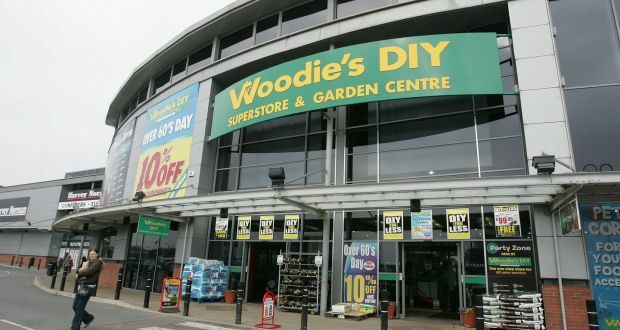 Grafton Group, the owner of DIY chain Woodie’s, has agreed to raise €160 million by issuing bonds in order to refinance existing debt it said in an announcement to the stock exchange on Tuesday. The merchanting and DIY group with operations in Ireland, the UK, the Netherlands and Belgium said the funds raised will come through an issue of unsecured senior notes in the US private placement market. The bonds will have 10 and 12 year maturities with an average annual coupon - or yield - of 2.5 per cent. London-listed Grafton said the debt will be issued in September this year with the proceeds used to refinance its existing debt and for “general corporate purposes”. “The issue of these notes will diversify the Group’s sources of funding by re-entering the US Private Placement market, extend the maturity profile of debt and provide greater certainty over the cost of debt for an extended period at attractive rates,” the company said in a statement. Grafton’s net debt stood at £62.9 million (€70.4 million) by the end of 2017, its lowest level in almost two decades and down almost 35 per cent on the previous year. At the time the group had loan facilities of £528 million with six banks. From its 650 branches Grafton employs over 12,300 people. Aside from Woodie’s DIY the company has brands including Chadwicks and Heiton Buckley.